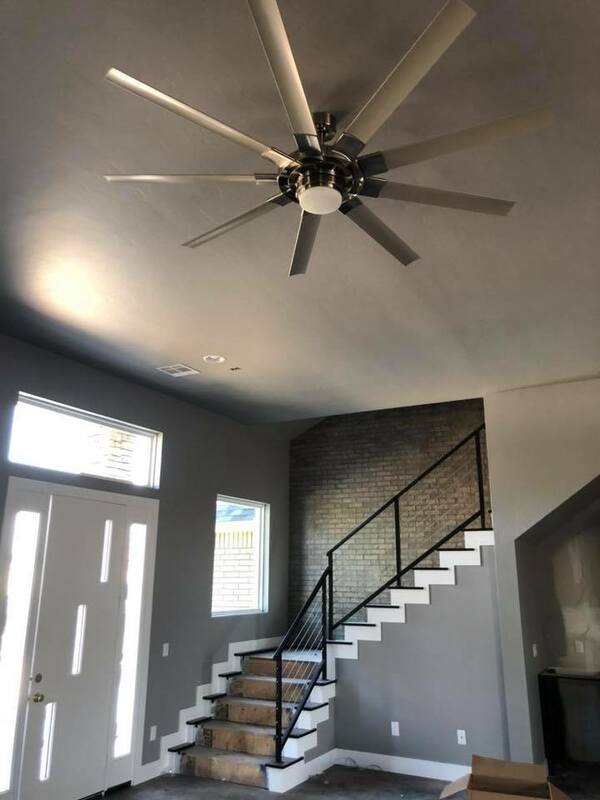 The finishing touches going on here at our latest creation of this 3003sf 4brm, 3.5 bath home located in Mustang Oklahoma! The homeowners were struck by lightning in November last year they called TRS Inc. to help, we negotiated with their insurance got them 125% of the home value and, will be delivering a beautiful product just 4 short months from the day we tore down the destroyed home. The reputation for excellent craftsmanship, attention to detail, and strong customer relationships, TRS Roofing and Construction have established itself as the name in Custom Construction in Oklahoma.To continue with this reputation TRS now offers Custom built homes. From the beginning, each client has an intimate role in the design and layout of their future home, playing an integral part throughout each phase of the construction process. Our experience in design and décor combined with our ability to maximize rooms full potential results in a space that is not only stunning but also functional. Our special touches include, but are not limited to, commercial and residential design, decorating, redecorating and remodeling. We take pride in our ability to combine durability with aesthetics to create time-tested, high-quality homes. We are dedicated to providing an enjoyable home remodeling experience that transforms your current living space into your dream home. Call us today to help you in a crisis! PreviousPrevious project:Mustang Roofing Inspection. Hail DamageNextNext project:Mustang Oklahoma Commercial Building. © TRS - The Roof Specialist - 2017. All rights reserved.